A ketogenic diet is low carbohydrate diet which contains high fats and adequate amount of protein. The diet forces the body to burn fats rather than carbohydrates. Usually, carbohydrates in our food is converted to glucose which is very important for functioning for the brain. The Ketogenic Diet helps the liver to convert fat from low carbohydrate and high fats to ketones. Ketosis is basically a process in which if our body is lacking in energy due to insufficient glucose than the fats that are stored will be converted to fatty acids and ketones and these ketone bodies will generate energy from glucose. Our body uses glucose to derive energy and glucose is derived from fruits, milk, sugar, bread. If there is insufficient glucose then the body will find out another way to cover up its energy demands. This way is to break the stored fats, and this process of conversion of fats to energy releases ketones and this metabolic process is Ketosis. Proteins: It has to be restricted to pasteurized and organic meats, as mostly they have nil sugar content. But again, it is supposed to be monitored as it is also not very good for your keto diet. A regular small portion will fulfill your requirements. Green vegetables: All the green and leafy vegetables are great for a keto diet. Nuts and Dairy products: Include nuts that increase fat like almonds and dairy products like full-fat milk are good to be taken. Oils: usage of saturated oils is advised when on keto diet like butter, coconut oil etc. Carbohydrates: Stay as low as you can on your intake of carbohydrates. The minimum intake of 20 grams can maximum reach to 50 grams a day. You should include potatoes, rice, sugary food in the diet. Always remember to take simple beverages like lemon water to keep you going. Follow the diet plan strictly with keeping it high on fats little lower on proteins and very low on carbohydrates. Initial weight loss with Ketogenic Diet is very fast, which is very helpful to keep the person on diet motivated. It is quick and can be constant as well but usually after a certain time people end up eating the same amount of carbohydrates as before. Although you can increase the intake of healthy carbohydrate to a certain extent once you reach your desired weight. Researchers have shown that low-carb diet is good for weight loss as in this body gets rid of from extra water and kidneys tend to shed that excess amount of sodium, resulting in quick weight loss. The weight when following Ketogenic Diet is lost more rapidly than the low-fat diets without reducing calories a lot from diet and not even keeping you hungry. 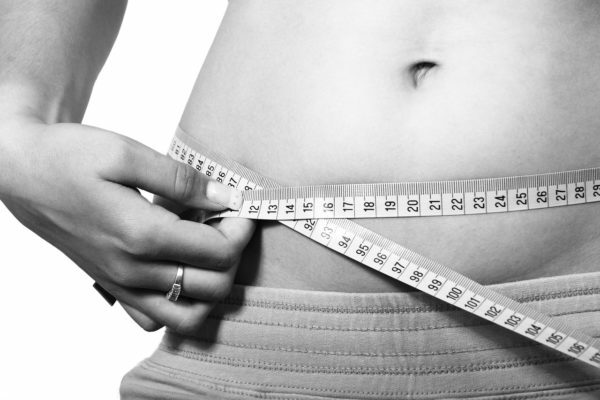 Thus, Ketogenic Diet is one of the very effective yet very simple methods of weight loss. Ketogenic Diet can reverse Type 2 diabetes by reducing blood sugar and insulin level with the help of very low consumption of carbohydrates. Type 2 diabetes is basically the result of carbohydrates that are broken to glucose and enter blood stream, increasing level of blood sugar in our body. During such process our body produces a hormone named Insulin, it enters the glucose in our cells. 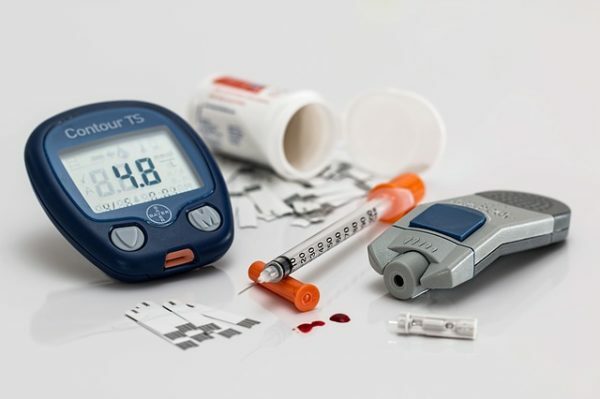 If a person is normal then this process is minimised but if a person is insulin resistant then it becomes very difficult for the body, resulting in Type 2 diabetes. So, the best and simple solution to this is to reduce the intake of carbohydrates which will bring blood sugar insulin down. Glucose is very necessary for the proper functioning of the brain. So, if there is a deficiency of glucose person can get affected with different kinds of brain disorders like Epilepsy, Alzheimer’s and Parkinson’s disease. Sometimes body refuses to take the glucose from our regular diet or our regular diet is insufficient to provide the need. In that case, our body uses the glucose stored in the form of fats by breaking it into fatty acids and ketones. So, some part of the brain is used to break glucose and a larger one is used to break ketones to generate energy and with the help of this process, the disease of Epilepsy is being treated. It is especially used in case of children who don’t respond to two different kinds of drug treatment, but it’s seen that such children have responded very well to Ketogenic Diet. 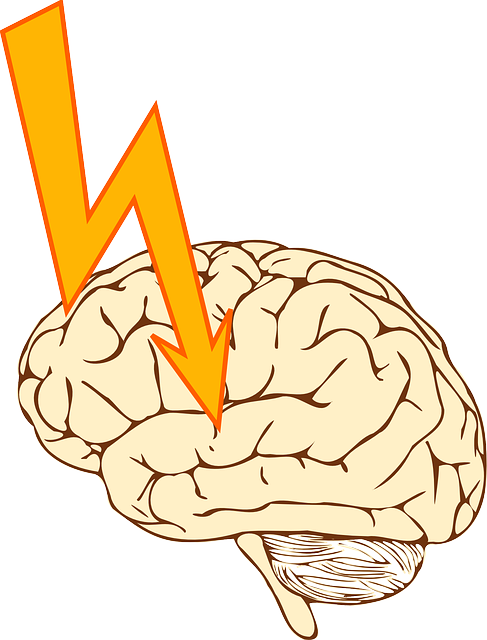 It has proven to reduce seizures to half and in some cases completely cured. Most of the symptoms related to heart diseases like increased blood pressure, high sugar levels, abdominal obesity have gone low if a person is kept on a high-fat and low-carb diet. In Ketogenic Diet the body uses its own fat burning process which results helpful to people suffering from heart disease. Researchers have proved that a diet that is high in carbohydrates are amongst the major reasons of heart diseases. When we consume carbohydrates than our glucose level increases, results in increasing our insulin levels causing heart disorders. 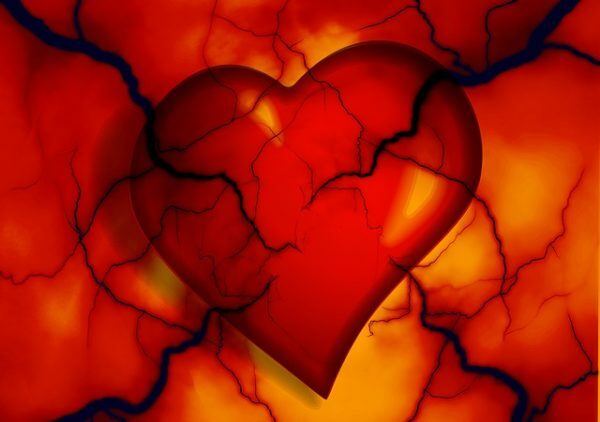 So, a low-carbohydrate diet results very helpful for heart diseases. 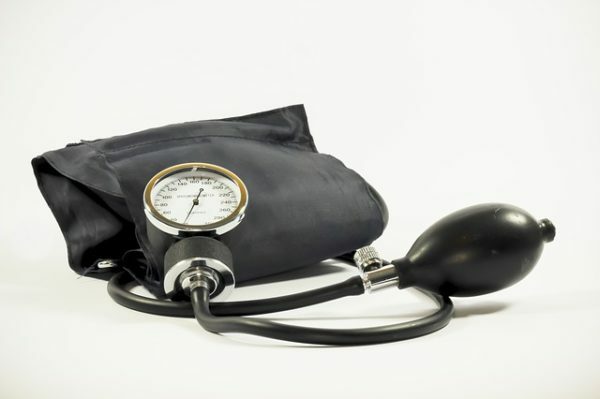 Hypertension means increased blood pressure and this is the main cause of many diseases, like heart stroke, failure of kidney and many more serious diseases. Low carbohydrate in the diet helps in reducing blood pressure and that results in risking down the possibilities of many severe diseases. Who Should Avoid Ketogenic Diet? As a base rule, whenever you start with any new diet you should first consult your physician and undergo certain basic screening of health. Any person who is suffering from any kind of disorders related to kidney and liver should avoid Ketogenic Diet. There are possibilities that any rare condition takes place resulting in damaging kidney and liver. Ketogenic Diet is not advised for the pregnant ladies. The nursing mothers should also avoid this diet, as it is a restricted diet which may result into missing of proteins and carbohydrates for the developing child. Any person who is suffering from any kind of eating disorders should avoid this diet or consult a doctor before starting with it. If you are on any kind of medication-related to diabetes Type 1, you should completely avoid Ketogenic Diet. If you are suffering from Type 2 diabetes then also you should first talk to your doctor about your new diet plan and discuss all the possibilities. Ketogenic Diet should be followed strictly and under proper supervision to get the best results. So, just buckle down and start to roll the ball.